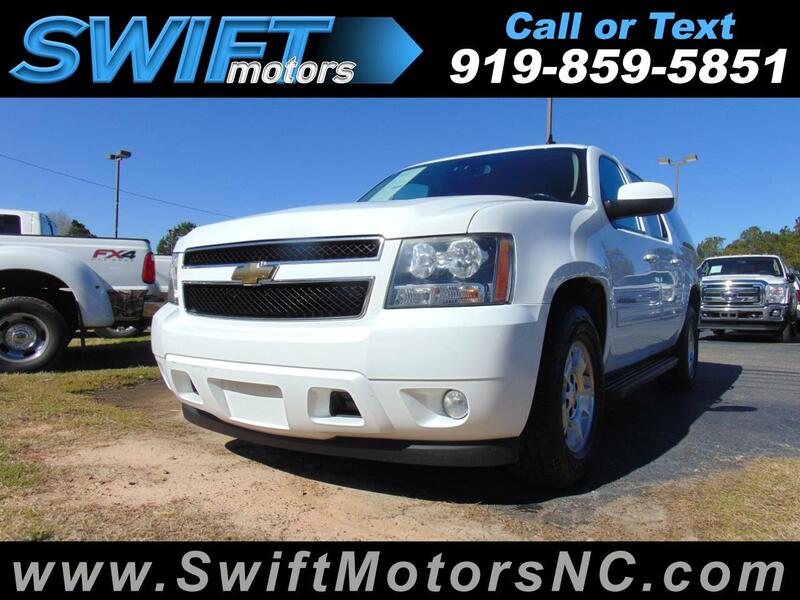 Used 2011 Chevrolet Suburban 2WD 4dr 1500 LT for Sale in Raleigh NC 27603 Swift Motors Inc.
2 OWNER CLEAN CARFAX!! LEATHER. BENCH MIDDLE ROW, THIRD ROW SEATS, DVD!